Delhi is the national capital territory of India and is also referred to as New Delhi. This beautiful capital city of India is one of the best metropolitan cities that is present in India and is home to people from all parts of India. People from different states of India have come here for job related matters and most of them have settled here in the mean time. 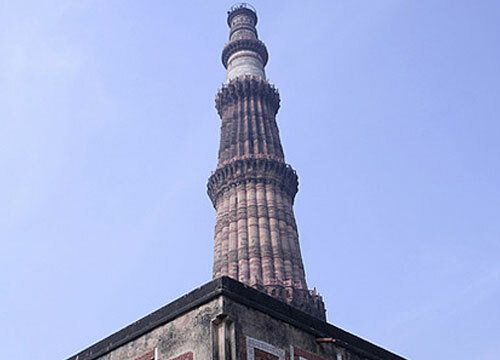 Delhi holds a prominent place in the history of India and was is the main platform for all the political activities. Delhi offers everything that is needed for a perfect travel experience and its monuments, palaces, temples, parks and other developments makes it one of the hottest tourist spot in India. 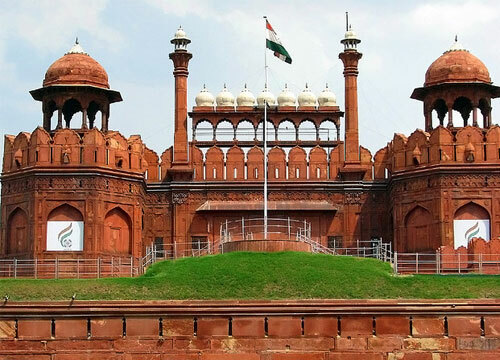 Delhi also serves as the gateway to many other major travel destinations in north India. 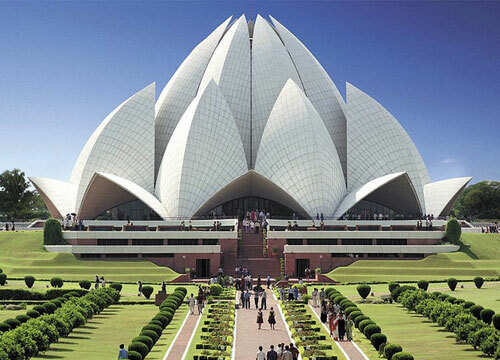 People from all parts of the world come here to visit the major attractions in Delhi such as Qutub Minar, Red fort, Lotus Temple, India Gate, Humayun Tomb, Parliament of India, Lodhi Gardens etc. Delhi offers a large number of historic parks and other recreational spots which are worth enjoying. There are also a large number of world class shopping malls in Delhi, where you can spend your leisure time and have a good time shopping. Delhi also offers a lot for the travelers who are fond of foods. Delhi has a variety of food and cuisines to offer the tourists and there are a large number of high class and medium restaurants which offers unique north Indian cuisines which are a treat for the mouth. Apart from north Indian cuisines, one can also enjoy the taste that prevails in other regions in India. The best time to visit Delhi is between October to March as it would be experiencing a pleasant climate during these period. The rest of the months are marked for extreme heat due to summer. If you are looking for an accommodation in Delhi, you would be able to find a large number of budget and luxury hotels to choose from. Since Delhi is very well connected with the other major cities by air, rail and road, you would never feel any difficulty in reaching Delhi. This entry was posted in Delhi and tagged delhi, delhi india, delhi tourist spots, delhi travel destinations, places in delhi, travel spots in delhi. Bookmark the permalink.